Working on 4 books right now…2 more next month! – "The Illustrator's Blog"
Working on 4 books right now…2 more next month! 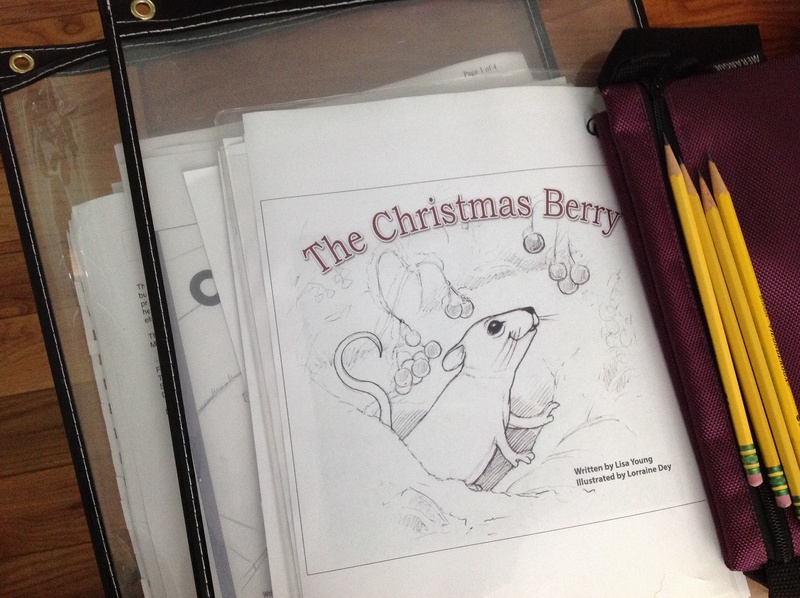 Looking forward to the final color work on this one, “The Christmas Berry” written by Canadian author Lisa Young and illustrated by me. I am currently illustrating her new revised version of this award winning little story.